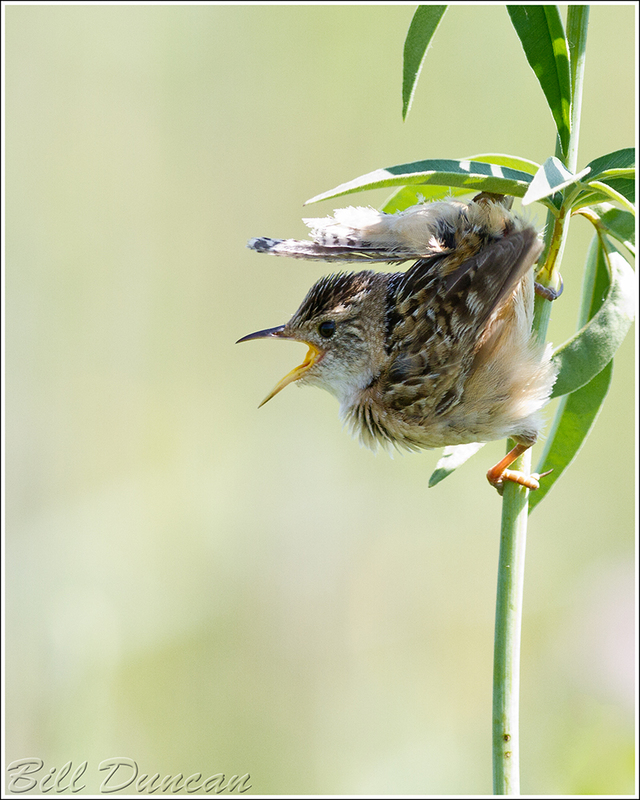 Referred to as the “feathered mouse”, the Sedge Wren is most easily seen in his nesting territory during breeding season. During this time one must simply listen for his song and follow by ear. 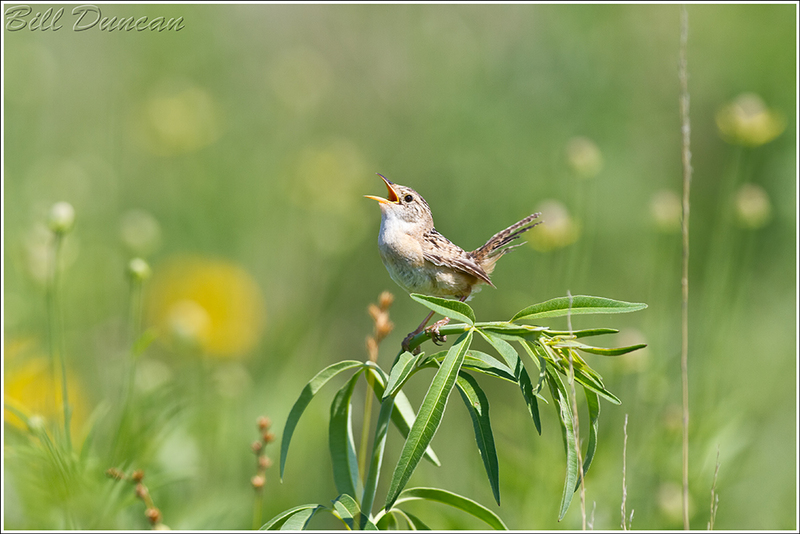 With patience, the vociferous little wren can be viewed. These guys were plentiful at Dunn Ranch and adjacent Pawnee prairies this past July. This species has been affected by the destruction wet prairies, meadows and wetland type habitats that they rely upon.